For a greater understanding of group dynamics (and darn good fun), Band Classes are available, and in many cases recommended. But what good is that without a gig? 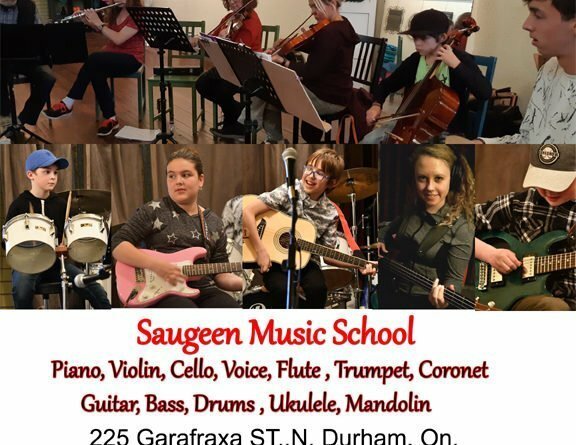 The answer is regular concerts featuring our students, whether solo or in groups. Long hair or short, greased or Mohawk’d, there is a stage awaiting! Inspired by the progress of students past, our popular Celtic Workshop continues to run. Lead by Grace Hodges, this program rewards keen students of all ages with a band class on Saturday afternoons. 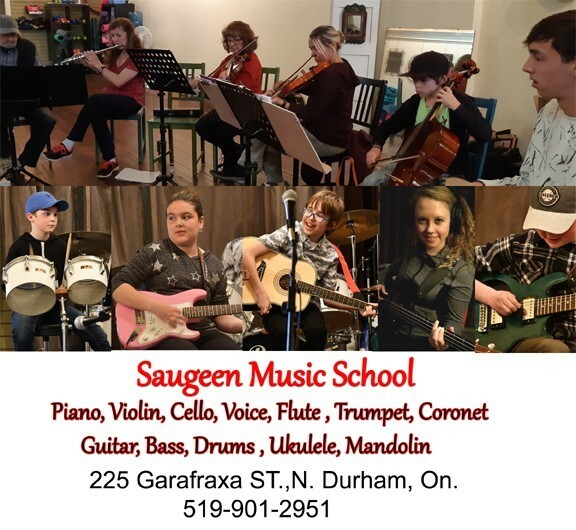 Jigs, Airs, Ballads and Reels rock The Studio at 144 Garafraxa St. N. Non-students are welcome to make a small donation. Fundamental reading skills are enhanced by group play and may be considered prerequisite in most cases. Limited seating. Upcoming programs of note include Flute Fridays with April Barker, Introduction to Music & Dance Fitness (co-sponsored by April at the Studio on Wednesdays), Junior Band (Tuesday evenings), Family Band (Wednesday evenings), Senior Band (Thursday evenings), and Adult Band on Friday nights, all with Lindon Stone.